Last year saw a marked increase in the appearances of Google Product Listing Ads (PLAs) in Google searches. Data from a study of Search results including Shopping, Video, Image, News and Map integrations by Searchmetrics shows product ads displays increased by 118% during 2014. In addition the same study also showed that video results are added into 55% of keyword search results, with four out of five of the videos coming from YouTube. What does this mean for eCommerce sites? If you have any eCommerce site you need to be investing in getting your products into your PPC ads through a well maintained merchant feed and also look at actively including a lot more video content on your website and through YouTube channels. At ExtraDigital we know just how hard this can be for businesses. Merchant feeds are notoriously difficult to keep error free and as the smallest mistake or mismatch of data can result in your ads being dropped, they require regular attention from someone highly experienced in their use. The reality is many businesses just don't have this in-house and as such will need the help of a qualified Adwords PPC Manager like the ones at ExtraDigital. Video can also be a challenge you may have these, but be unsure how to put them on your website effectively. In addition you might not have the time or resources to promote these effectively. Again we can help from editing to promotion at ExtraDigital we have the skills to make sure you get the best from your video content. To create a Shopping campaign you need to submitted your products to Google via a merchant feed. This is submitted via Google's Merchant Centre and this will then hold all your product information. 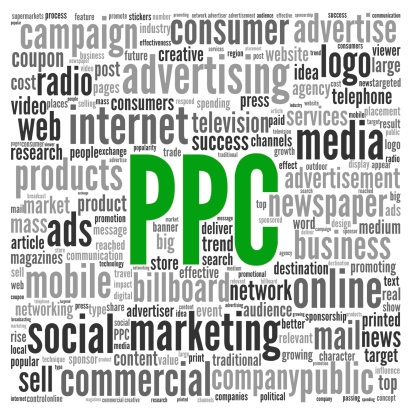 AdWords can then use this information to let you create detailed PPC ads for your products. Shopping campaigns also allow you to target your ads to specific people, set bids and optimise performance. If you run an eCommerce website you need to get serious about using product ads and videos to promote your business and increase sales as these are growing areas for you to expand exposure to your brand and products. Traditionally many businesses might not have taken advantage of these avenues due to a lack of resources and skills, or perhaps are using them but feel they could do more with expert support. ExtraDigital can help with our skilled in-house experts we can help you unlock the potential of both these marketing areas to bring you real results in both brand exposure and sales.